Key Risk Consulting has recently been appointed as Internal Quality Assessor for Atlas Solutions, who are authorised to deliver UK-accredited security courses which include the RQF Level 3 Close Protection Certificate amongst other qualifications. 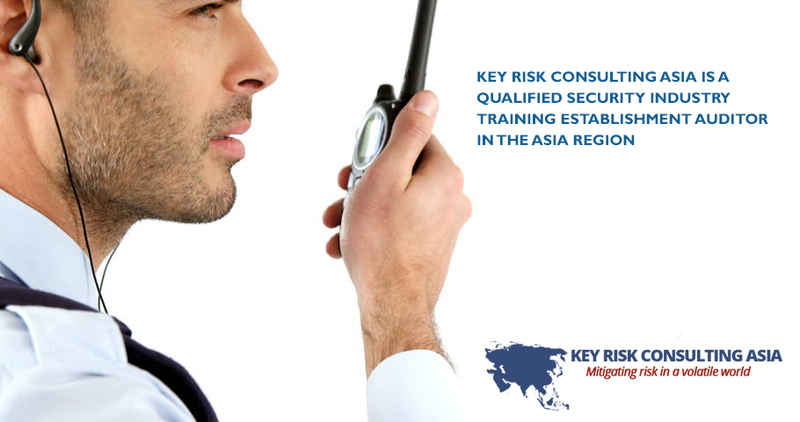 Key Risk is dedicated to ensuring that all UK-accredited companies comply with the high standards which are required by the UK Home Office’s Security Industry Authority (SIA) in terms of delivering training. 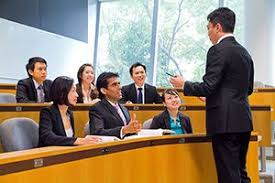 The appointment, which took effect from early January, has already resulted in Key Risk being engaged by Atlas Solutions Corporation in Malaysia to commence auditing its close protection and threat awareness training courses amongst other security-related qualifications.